Every day new threats are created that pose risk to our lives, families, and property. Having someone on your side to navigate the ever evolving threats is the first step towards peace of mind. To put it simply, we secure what matters most, without restricting life. We are Liberty. 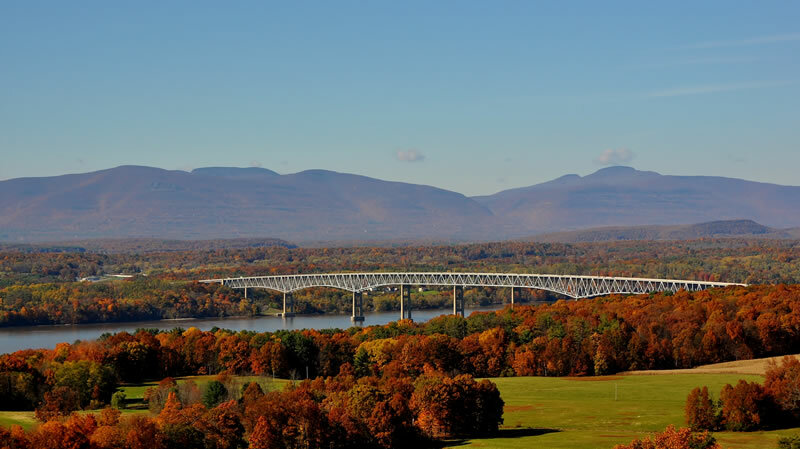 Located in Kingston, NY we service Ulster, Dutchess, Orange, Sullivan, Greene, Putnam, and Westchester counties. We’ve been providing 24-hour local service to all of our customers for 6 years. Our staff lives and works locally which allows us to take pride in our work everyday. Our knowledgeable staff will act as a resource to your architect or contractor to build a system that is both reliable and exceeds expectations. Our system designers are are fully versed with all relevant building, electrical, and fire codes which guarantees a proper installation. We develop long term strategies to keep our customers protected from current and future threats. Security is not a one time installation, defense in depth is the coordinated use of multiple security countermeasures to protect what matters most to you. 1To achieve the best results we always request that our staff perform an on-site walk through with the customer. This allows us to fully understand how our security will interact with your lifestyle. Security isn't a one size fits all approach, it must be customized for the environment to provide peace of mind. 2 Once the walk through is complete, we will develop itemized estimates with cut-sheets on all products for your review. We will review the estimates with you, and answer any questions that you may have. Modifications can easily be made at this point, and once approved we can schedule installation. 3Installation is typically completed between 9AM-5PM Monday-Friday, but we can accommodate other options for customers. Our installers are clean, neat, and respectful when in your home. Once the installation is complete, our staff will perform on-site training and answer any remaining questions.